It is not uncommon to have an undescended testicle. In fact, it is estimated that up to 3 to 5 percent of male infants have an undescended testicle when they are born. And the incidence is much higher for premature babies. If you can not feel his testicles, there are a few possibilities. One is that his testicles really haven't descended yet. Many of these will descend on their own by the time a baby is three months old, but after that, there is little chance that they will. Another possibility is that his testicles have descended, but he has retractile testicles, and so they are just hard to find and feel. Although these infants don't require any treatment, it is important to confirm that the testicles are there and that they can be lowered into the scrotum with a careful testicular exam. Babies can also be born with an ectopic testicle so that they are present, but simply aren't in the right place. And it also possible that the testicle really isn't there. Babies can also have absent or atrophic testicles, usually because of intrauterine testicular torsion. 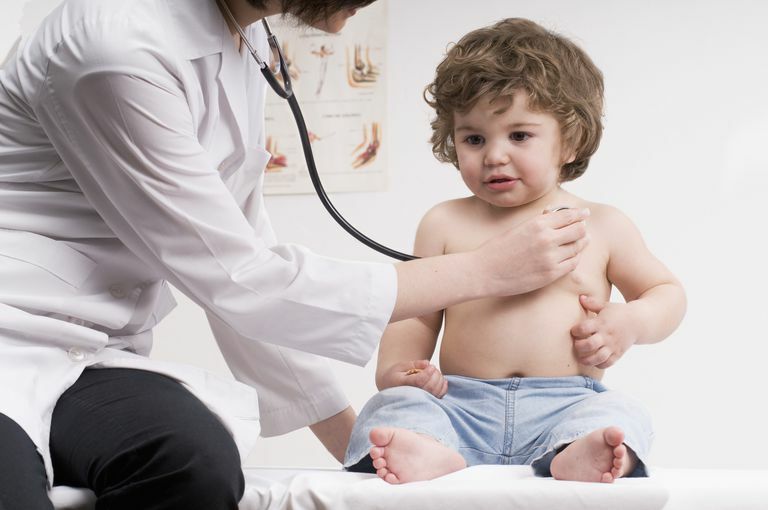 Most experts recommend a referral to a Pediatric Urologist or a Pediatric Surgeon when they are about 6 months old if a child has one testicle that is undescended and the child is otherwise normal. When both testicles are undescended and they can not even be felt, the referral is usually done much earlier, and even at birth, to make sure there isn't another problem. Treatments for infants with undescended testicles include hormone therapy and/or surgery, which are usually done before an infant is 12 months old. Also, see this overview on The Undescended Testicle from the American Academy of Family Physicians for more information.